Captains Tom Rowland and Rich Tudor have won over 200 inshore tournament titles and guided 7000+ days on their daily fishing charters. You will be captivated by their knowledge of saltwater fishing while having the time of your life. 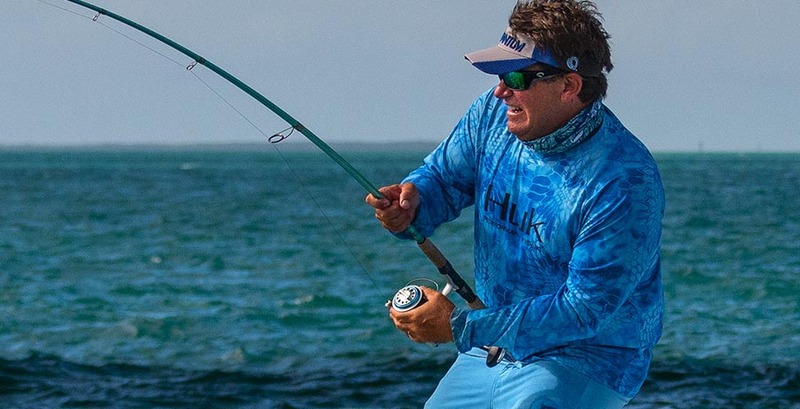 Utilizing the latest HD camera equipment and the most skilled production team in outdoor television, Saltwater Experience highlights the natural beauty as well as the indigenous wildlife above and below the water in a 30 minute show. Don't miss Saltwater Experience, you will feel like you just took a trip to paradise!